Before I had a baby, I wasn't all that knowledgeable about them. Sure, I read all of the books, from "What to Expect When You're Expecting" to ones on baby CPR, but they left out a few truly important messages. I compiled a list of the five things I wish I knew before I had a baby that you probably won't find in any book! Lower you expectations. That perfect dinner you had time to prepare? Nope. Accept that putting something on the table is a major victory. And frozen pizza counts, especially in those first few months. Know who to listen to. When it comes to babies, everyone has an opinion. Here's the catch - they have never had your baby. Sleep is SUCH a precious commodity. I never understood what exhausted meant until I had a baby ... especially one who didn't sleep much. Figure out who the new "you" is. 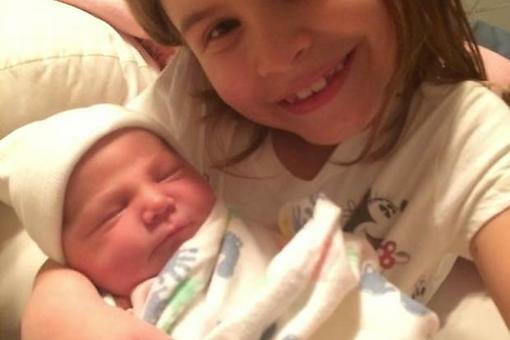 I was terrified to lose myself after having kids. OK, so you won't be ruling the beer pong table anymore, but maybe you realize that you have a knack for making homemade granola. This too shall pass. Any phase, issue or challenge that your child presents will pass. With 18.5 million copies in print, this book is read by 93 percent of women who read a pregnancy book and was named one of the “Most Influential Books of the Last 25 Years” by USA Today. If your baby was suddenly choking on a Cheerio, would you know what to do? 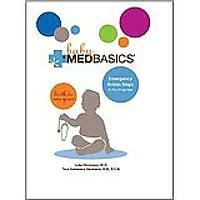 With Baby Medbasics, a frantic parent can find that urgent information quickly and easily. These are great tips! Wish I had known them too. Jennison Grigsby - I so love your energy, chica! Thanks for bringing it to 30Second Mom! Love these Cheryl! Love the last one "This too shall pass"! That's so true about every stage of parenting! Love this! As I am laying here with my 34 1/2 week belly feeling extremely tired and worn out! I just do not have any energy. My husband is the best tho, he's totally been on the team doing 100%! Be kind and patient with yourself! Also do what's best for you - breast feeding, bottle feeding, sleep training...we all do what works for us...don't feel bad. Your baby - your choices! Great add-ons, Chrissy Jones, Francielle Daly and Jill Ceder, LMSW, JD! I especially love "be kind to yourself," which is absolutely key and probably the most often overlooked thing for new moms! Also, I think "your baby, your choices!" is the tweet of the day - spot on, chica! Having a Baby? Some Been-There-Done-That Wisdom to Help You Feel Empowered & Supported Postpartum! 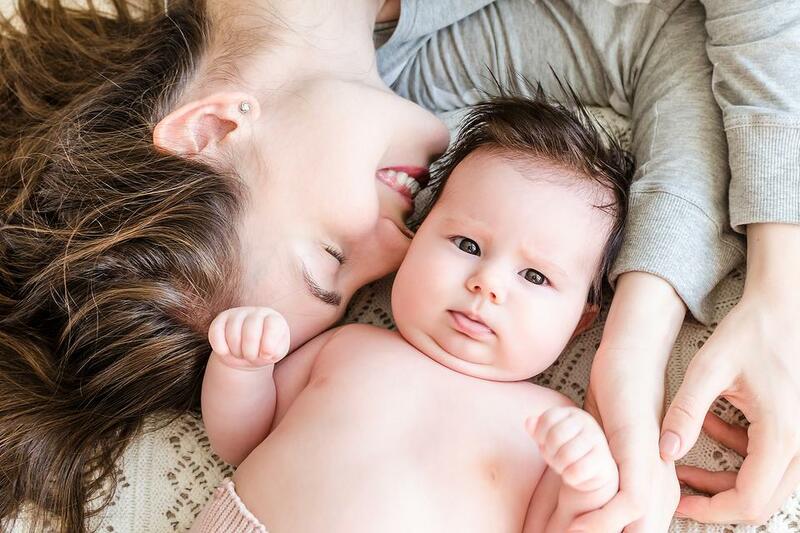 5 Things I Wish I Knew Before Having a Baby (You've Gotta Read This)!